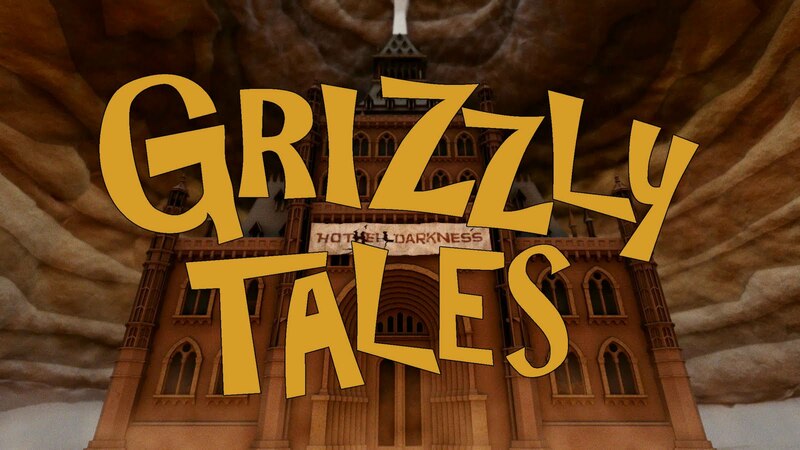 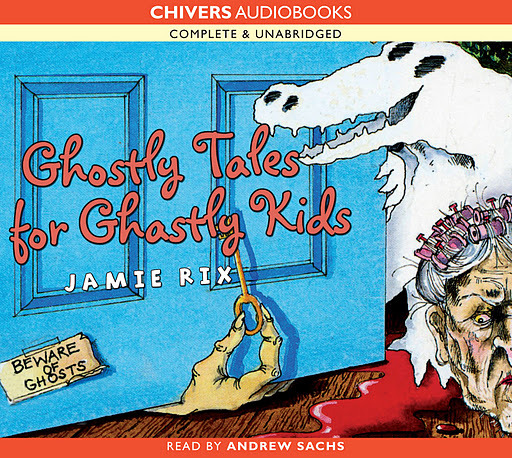 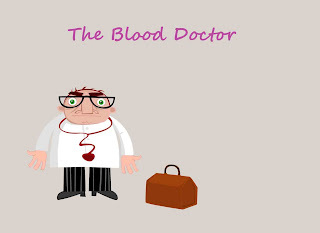 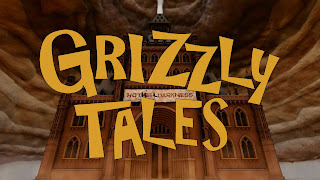 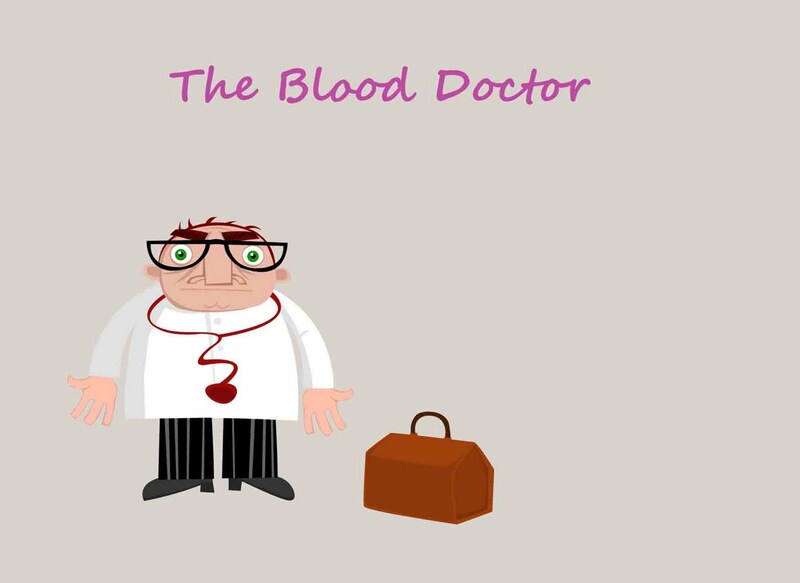 The University of the Creative Arts have a news item about the Grizzly Tales nomination HERE. 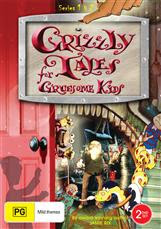 The 2011 British Academy Children's Awards will take place on Sunday 27 November. 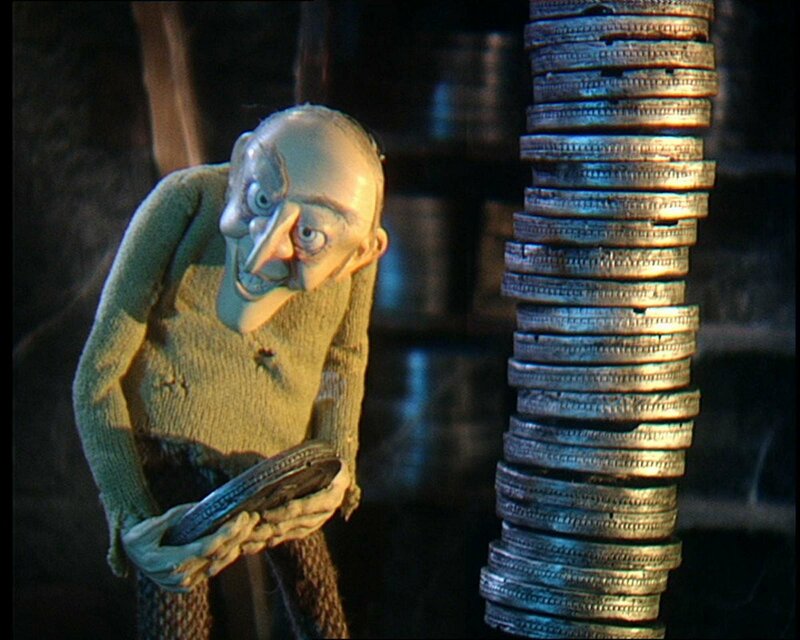 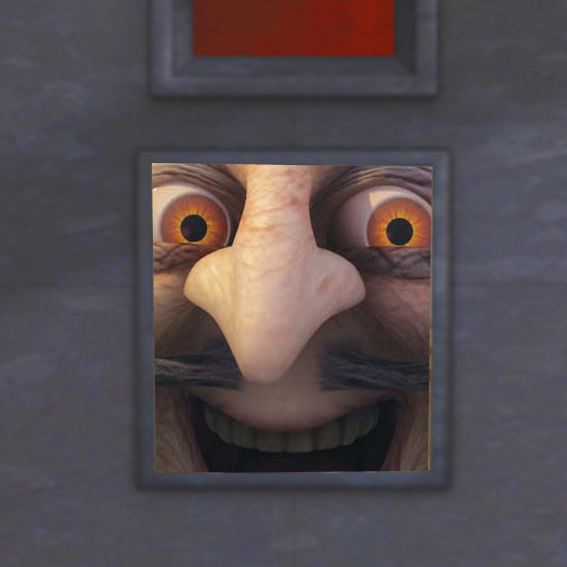 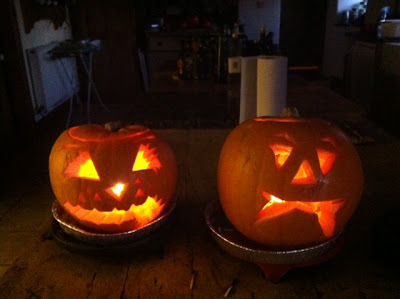 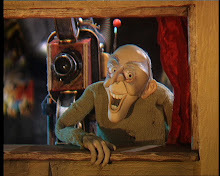 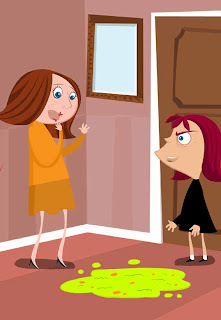 Nominations include Grizzly Tales for Animation. The Shock Records website has added covers for the new Australian DVD releases for 4th January 2012 including the new series 7 and 8. 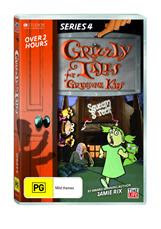 The price $Au14.95 (about £10) each series. 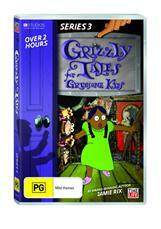 Previously available as 3 two disc sets, and later as a 6 disc box set, series 1-6 are now reissued as single DVD releases. 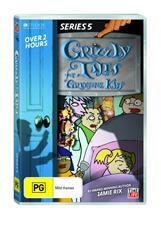 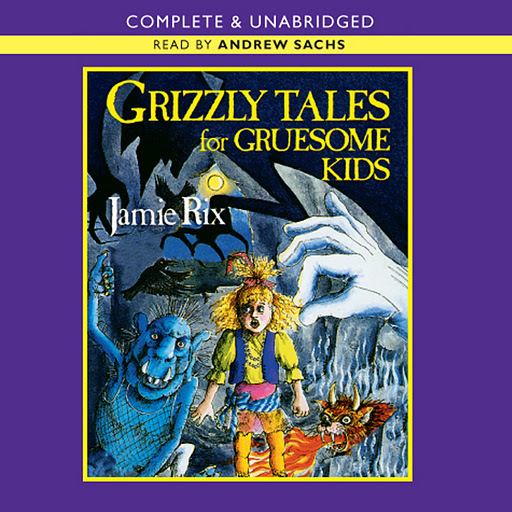 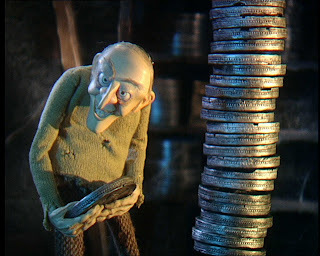 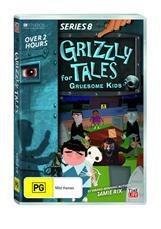 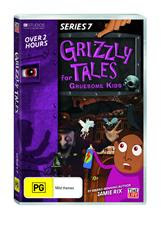 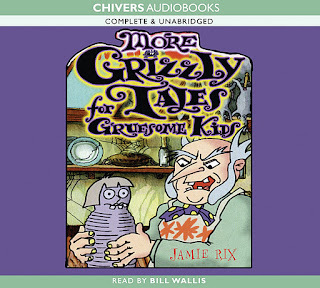 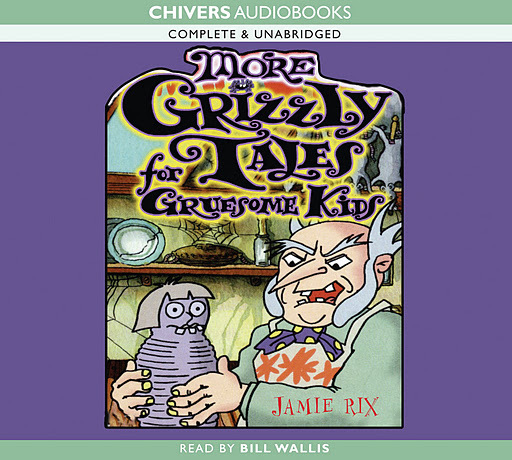 All DVDs feature 13 Grizzly Tales. 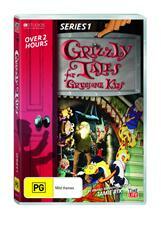 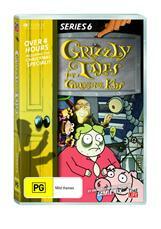 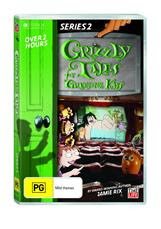 Series 6 also includes the half hour special, "A Grizzly New Year's Tale"
As most Australian DVDs, the original releases were compatible with region 2 DVD players.